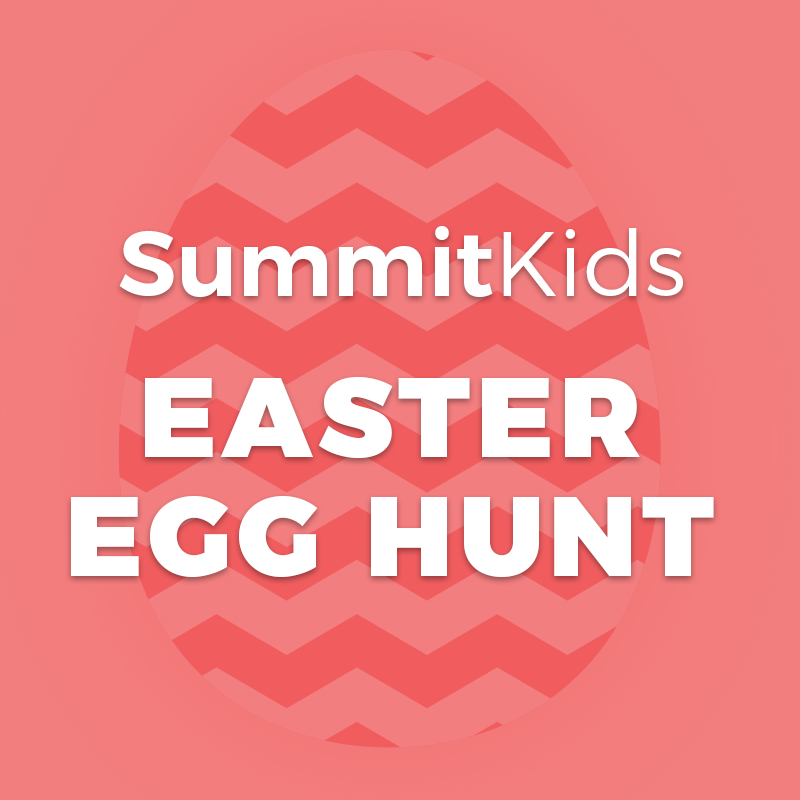 Join us for a community Easter egg hunt! We’ll have popcorn, cotton candy, bounce castles, and crafts available FREE for kids and their families. Kids of all ages are welcome to participate in the fun! If you’re interested in volunteering, please fill out the form below! Sign up to Volunteer at the Easter Egg Hunt! Thank you for your interest in volunteering! We’ll be in touch soon with further details.